The new spring campaign started on April 15th! With the new ‘Spring is Flowers’ campaign we are enabling consumers to experience the spring feeling with flowers. With their colours, scents, shapes and textures flowers uniquely stimulate the senses! The campaign is live in Germany, France, the United Kingdom and the Netherlands. 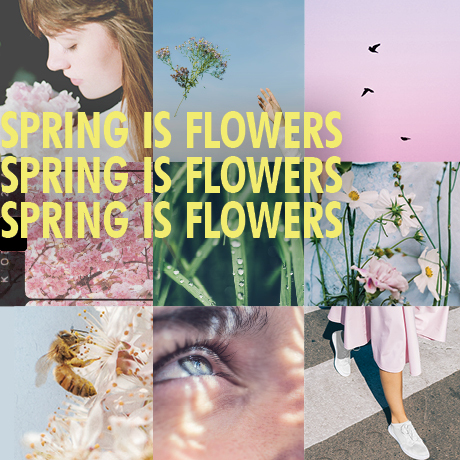 To be able to perfectly capture the seasonal feeling with flowers, we are presenting classic spring images with lots of flowers in an appealing collage. 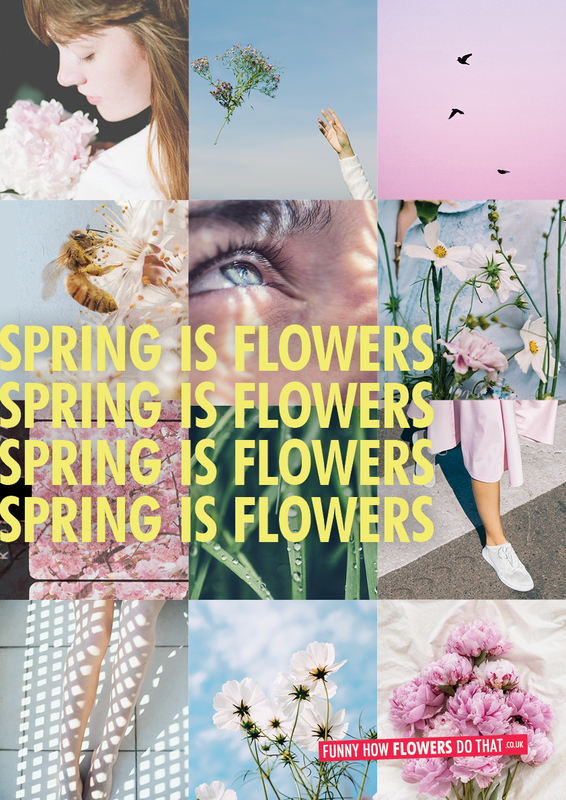 This instantly gives consumers the right feeling: Spring is Flowers! The campaign will be rolled out on social media and through (digital) advertising. The campaign can also be seen on Funnyhowflowersdothat.co.uk. Get involved and download the materials below by clicking on the image.